Yes it's finally here. 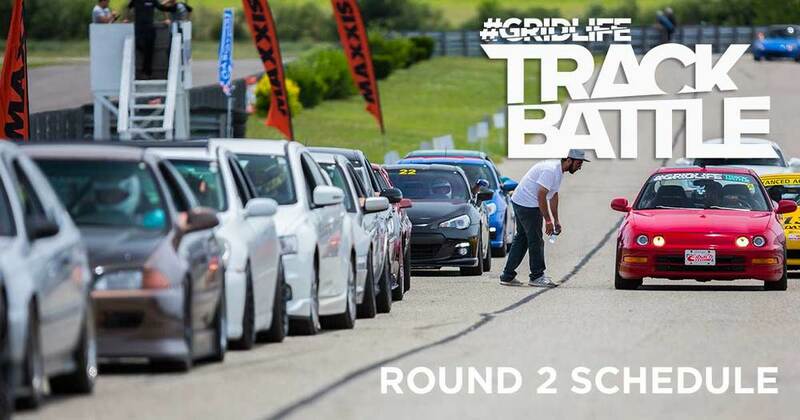 The schedule for this weekends round 2 Time Attack and HPDE at Autobahn Country Club. It is set to be a very exciting event as we are running all 3 track configurations over the weekend. The track goes hot starting at noon on Saturday running a short but sweet dual session event on North before crossing over for 3 sessions on the rarely seen Autobahn full. Sunday brings our friends from fatlace and JDMC into the mix for Offset Kings Chicago along with the return of Drifting on the South course. The full on track schedule for the event can be found in the link below.